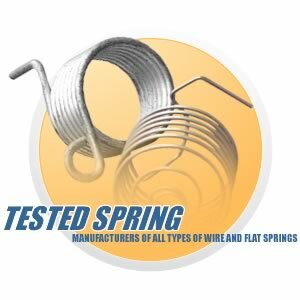 Tested Spring Company Limited is a spring manufacturer with a diverse range for all types of end uses, normally in round wire sizes from .008" to 1¼" as well as various wire sections within the same size range. We also manufacture a broad range of spring products that encompasses flat springs, clock springs, wire forms, pressings and leaf springs. Established in 1947, we make a variety of springs for a wide range of applications from pharmaceutical machinery, horsebox doors and wheelchair brakes to clocks, clips for notice boards, steam train buffers, cars and heavy industry. For a comprehensive list of our spring types, applications, materials, finishes etc. 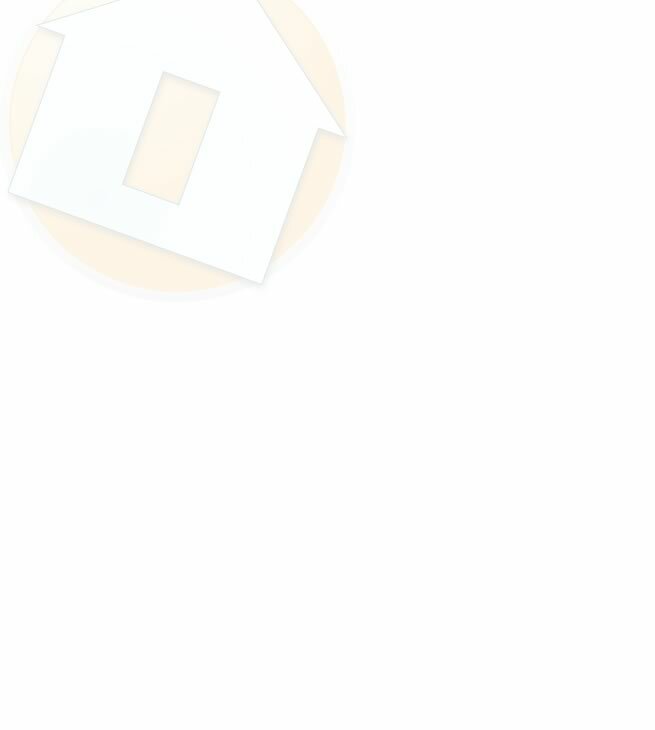 please click on the appropriate link, where you will also be able to see examples of our work. We make springs from a variety of materials, material sections and wire sizes and in many Spring Sizes and finishes. All our springs are carefully made to order so if you would like to find out what we have made springs for, browse our customer list. This is just a selection of common materials, we have others available so please specify when you contact us. Rectangular (many) from 0.024" x 0.032" to 1.00" x 2.00"